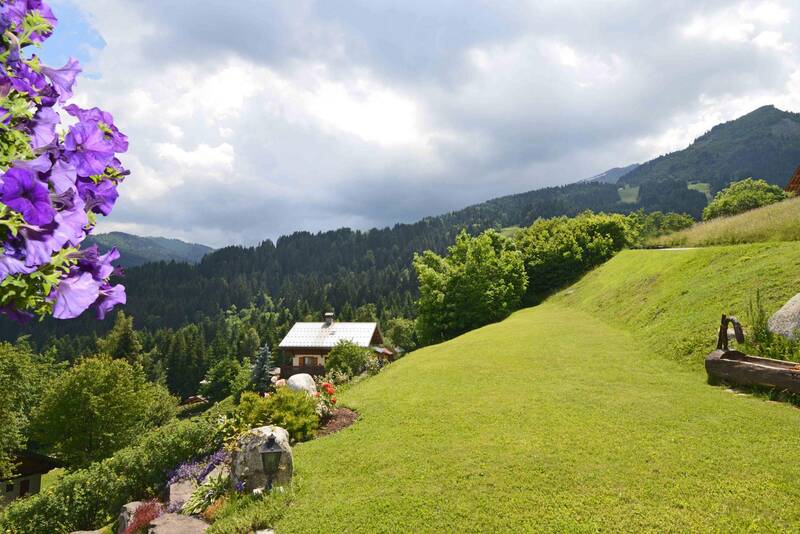 Located in a quiet, peaceful setting close to the village of Cordon, near Combloux. 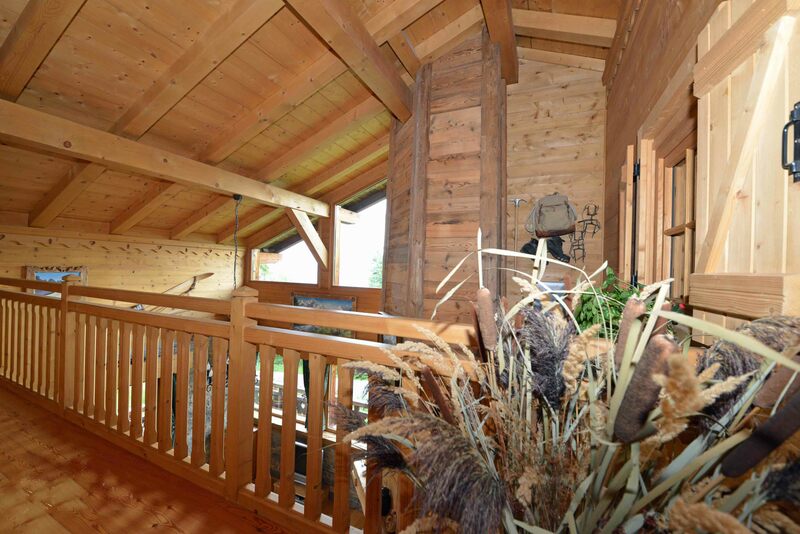 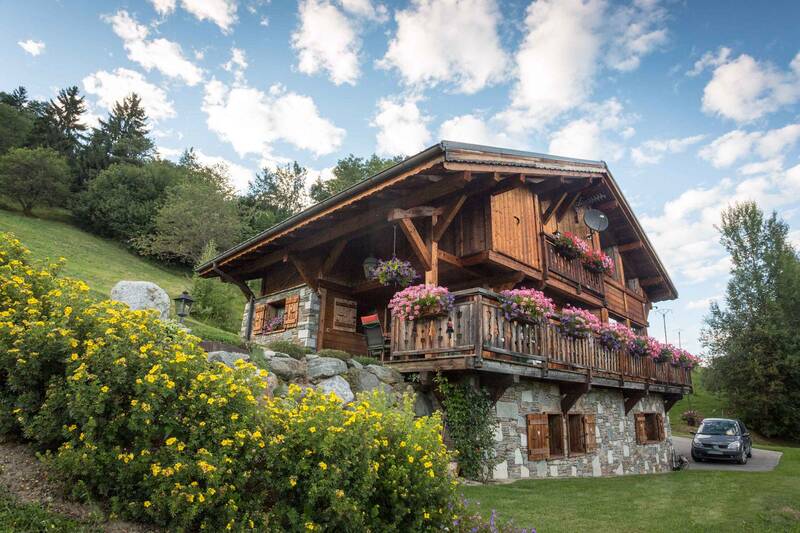 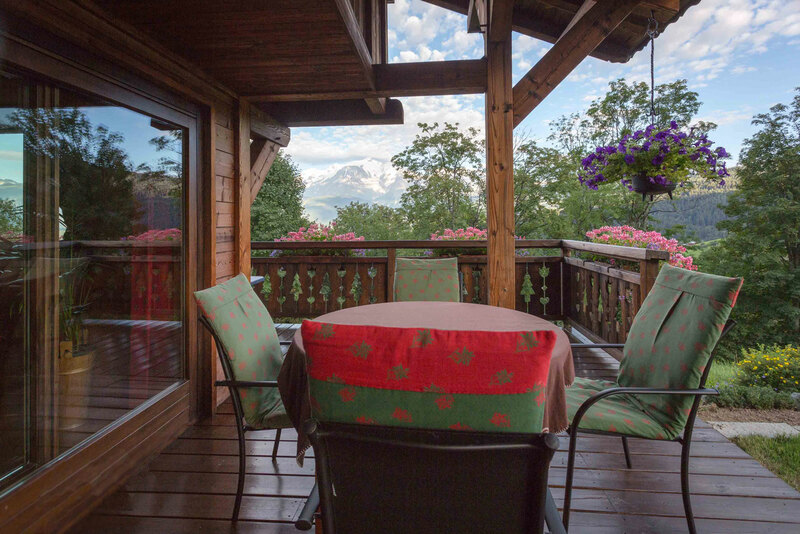 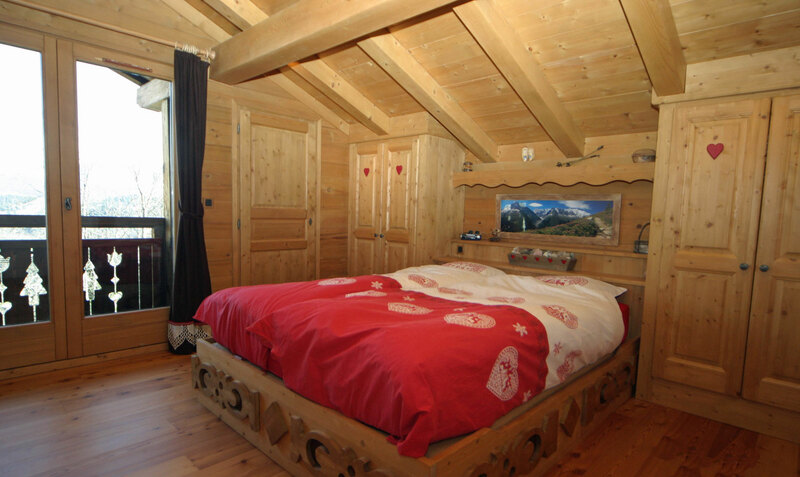 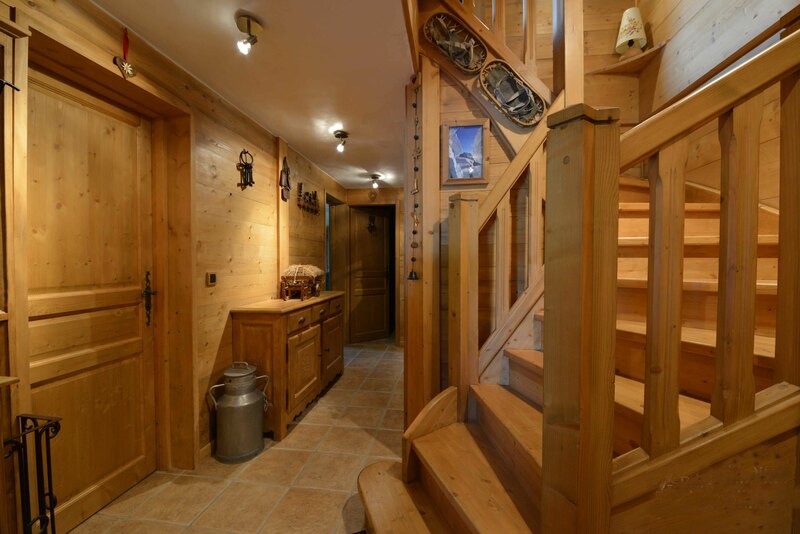 Megeve, this stunning chalet was built in 2005. 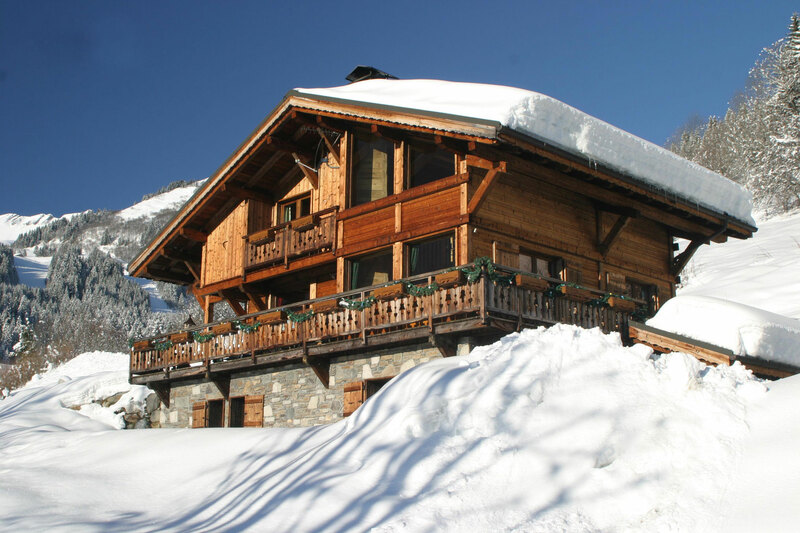 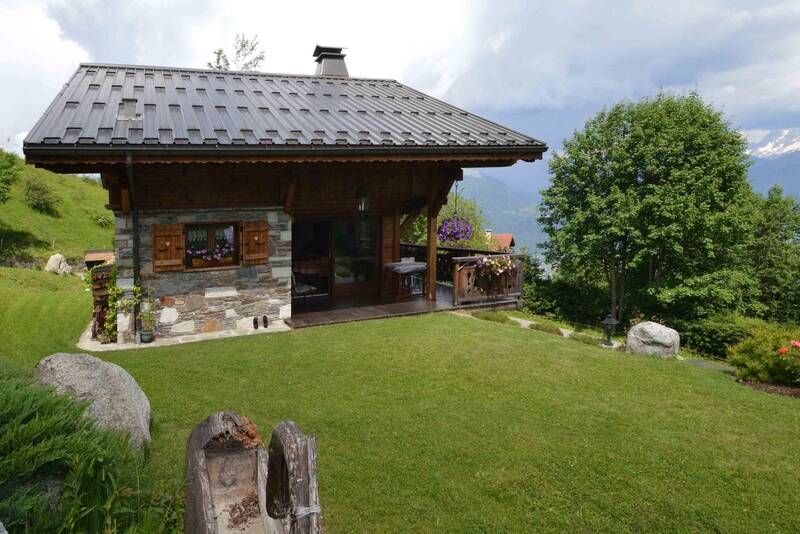 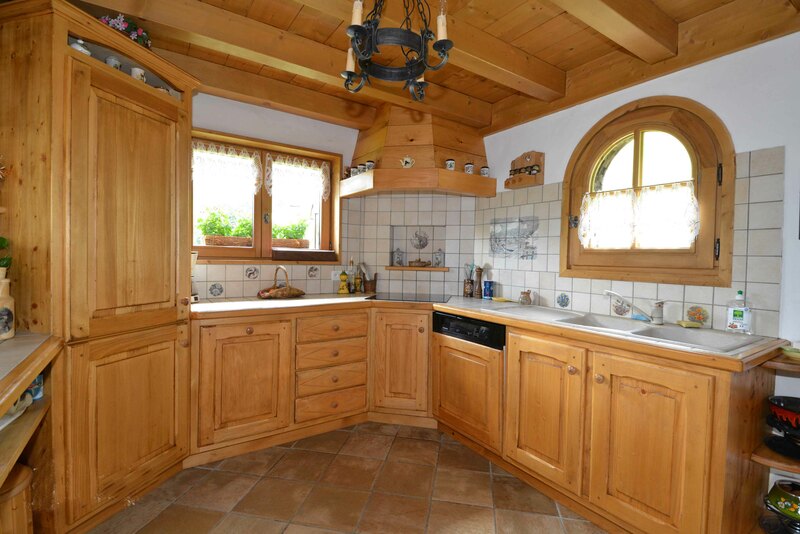 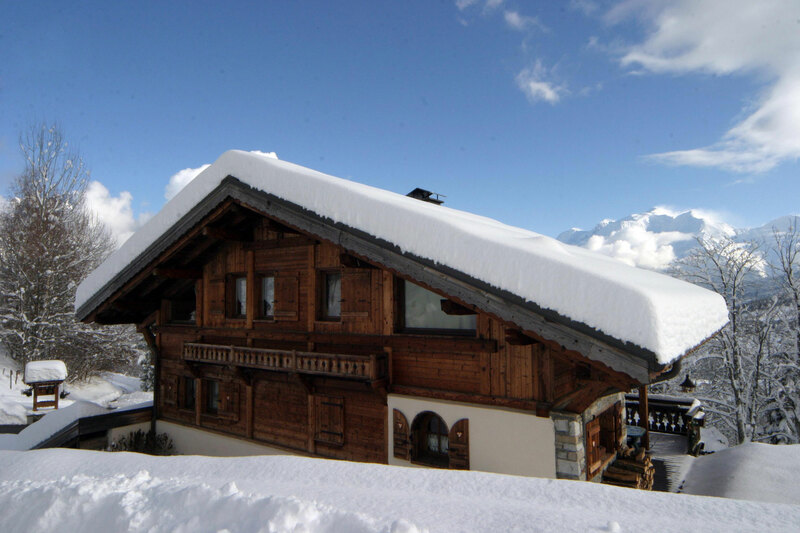 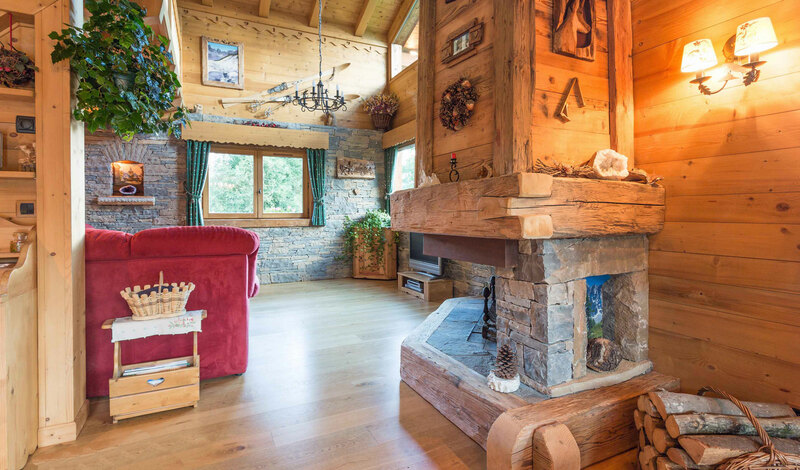 In excellent condition, and very well finished, both inside and out, the chalet has a classic design, with modern touches including centralised vacuum system, and underfloor heating. 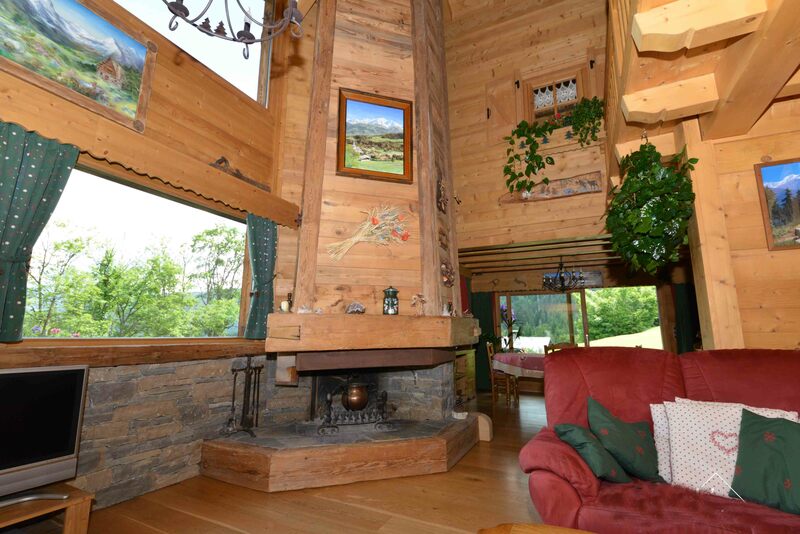 The views from the chalet are outstanding, with fabulous walks both in winter and summer right from the door. 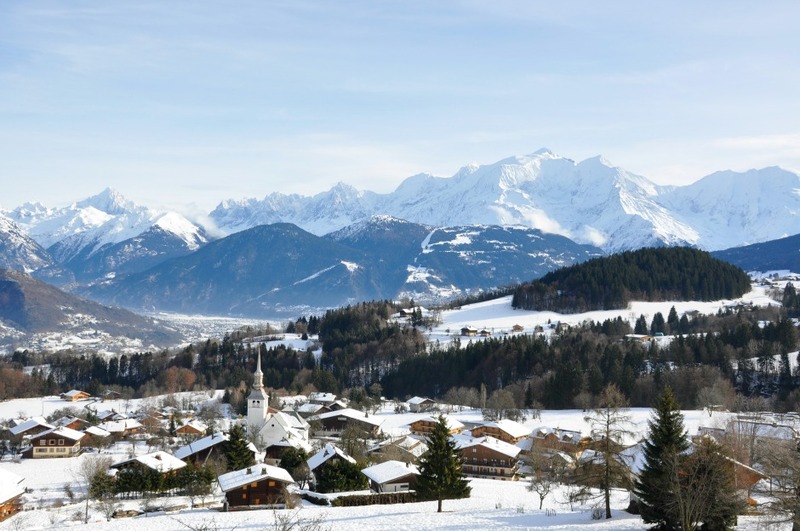 The slopes of Cordon are a stones throw from the chalet, or the larger ski area of Combloux and Megeve, just a 10 minute drive. 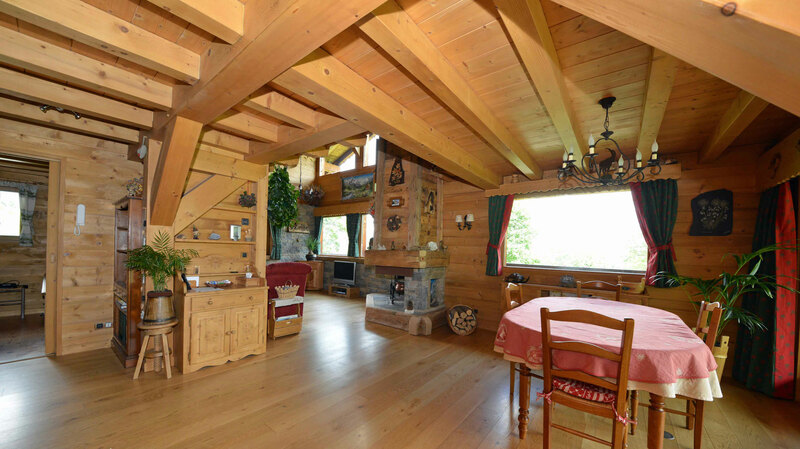 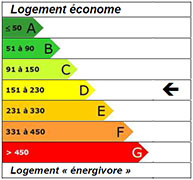 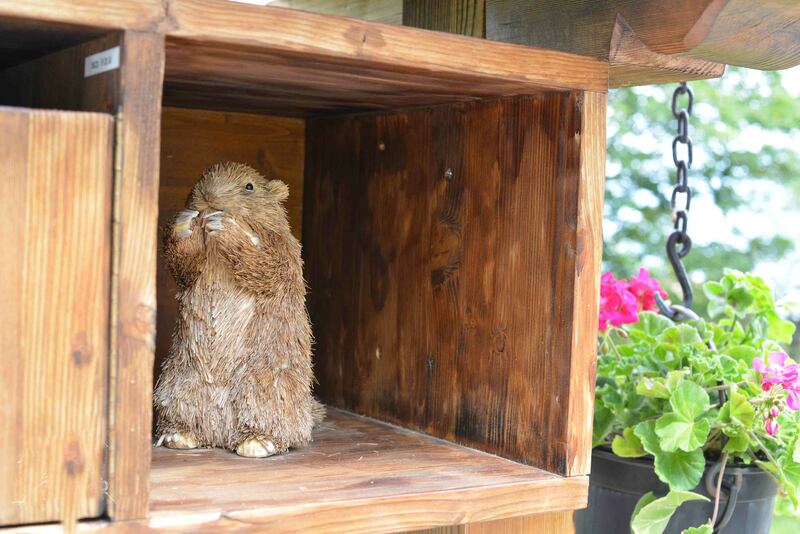 The chalet is an easy 1 hour drive from Geneva. 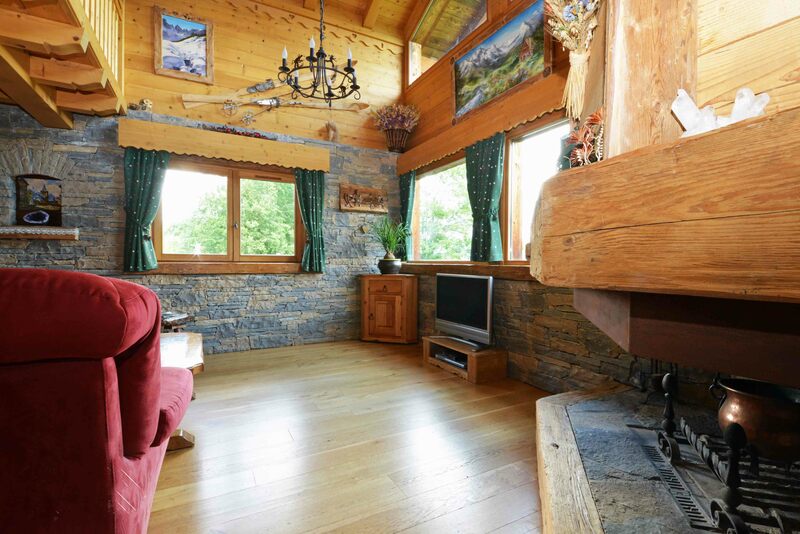 Living room/ Lounge with fireplace opening into terrace, kitchen & larder, office, WC. 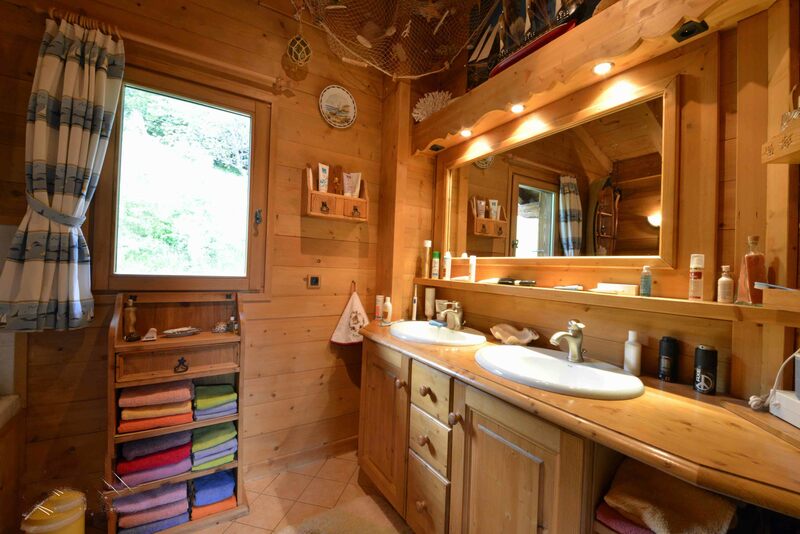 3 bedrooms, shower room with WC, Bathroom.